It was a hit at our house. And being Mormon, I couldn’t help but notice the way it mirrors in some ways the importance that we also place on knowing and caring about our ancestors. 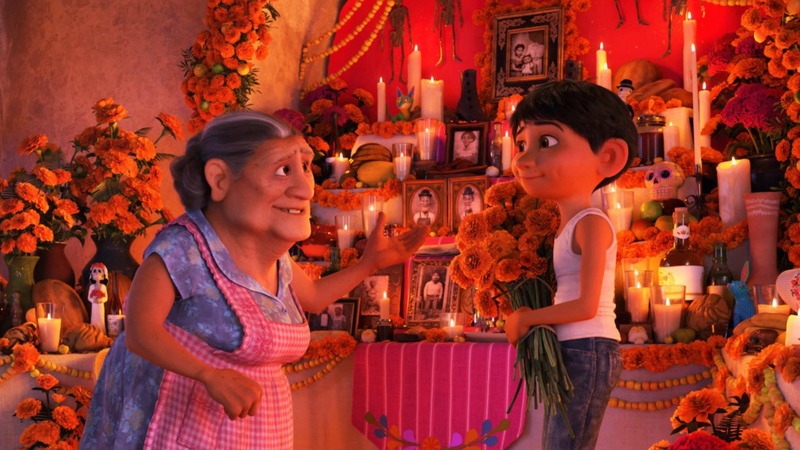 In the movie, deceased family members in the afterlife continued looking out for their family on Earth, and could visit them once a year on the Day of the Dead, as long as their picture was displayed and their family did not forget about them. Members of The Church of Jesus Christ of Latter-day Saints also revere our dead, and are famously obsessed with identifying and making connections with those who have lived before. We have family history centers all around the globe, and maintain the world’s largest collection of genealogical records, over 3.5 billion, in a vault in Utah. Just like in the movie, we also believe that those who have died lovingly watch over us from “the other side,” and look forward to the day when we will all be united again. When we die, our spirits separate from our bodies and go to a temporary resting place, either one of joy and peace, or sadness and regret depending on how we lived our lives on Earth, until they rise again in the resurrection, never to experience physical death again. The righteous, through the grace and atonement of Jesus Christ, will then be able to receive eternal life- or life with our Heavenly Father. How Do Our Ancestors Fit Into All of This? Also like in the movie, we believe that we can do things on Earth to help and serve those who have passed on. Far from them being unlucky or even damned, we believe that our Heavenly Father is perfectly loving and merciful, as well as perfectly just, and that we, the living, can perform saving ordinances on their behalf in holy temples. For this reason, Mormons spend a great deal of time and untold resources searching out our deceased family members, in order to perform baptisms, gospel instruction, marriages, and family sealings in the temple. 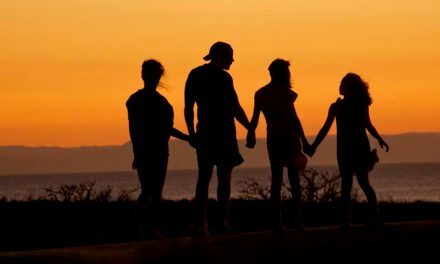 We believe that someday, with the Lord’s help, this work will be extended to all the generations back to Adam, connecting the entire human race in one great family. 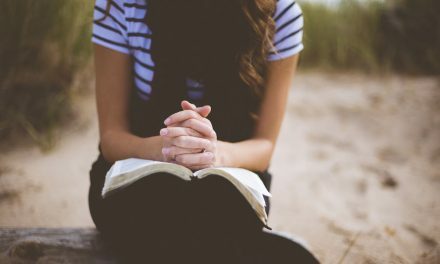 These ordinances are not a way of “forcing” anyone into our church, but are performed out of love, and are then available if they choose to accept them. It is entirely their choice. Why is Family History Important? 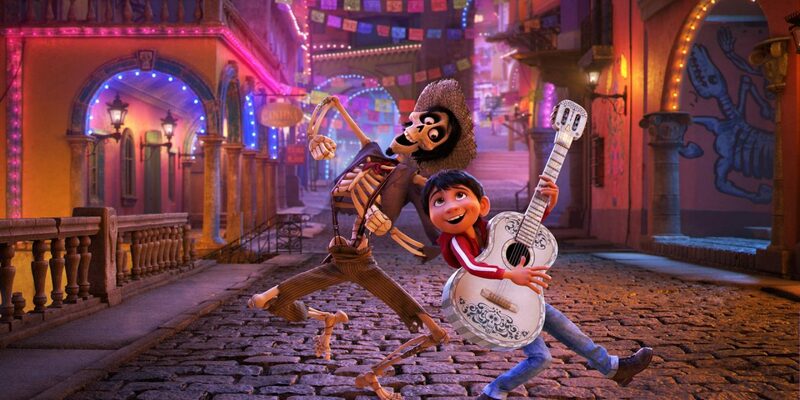 I guess the reason that “Coco” struck such a chord with me is that everything we do in our church revolves around family. I don’t believe that heaven is simply a harp-filled, cloud-constructed eternity, and that idea never really appealed to me anyway. What matters most to me is my family, and much like Mama Imelda and her husband, heaven would not be heaven for me without them beside me. So why is family history important? 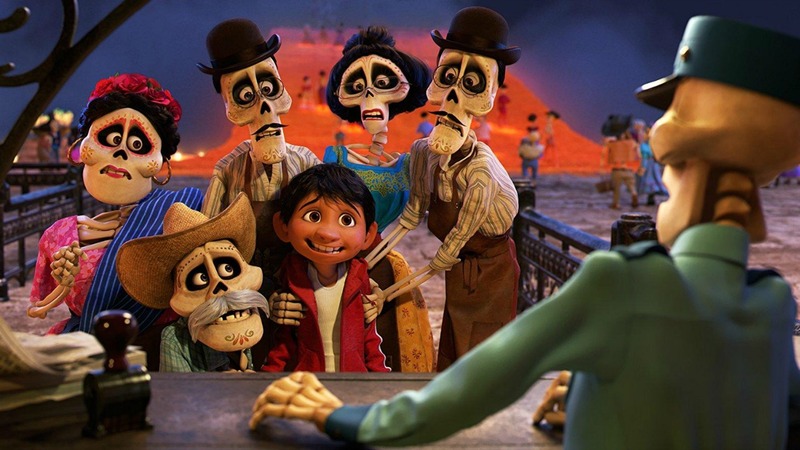 And just as the skeletal ancestors in “Coco” searched every corner of their world to find and help their lost family member, we also search every corner of our world to find those who went before us, those to whom we owe so much, and help them. Family relationships are some of the most important you will ever make, but in addition to serving our dead relatives, what about our living ones? 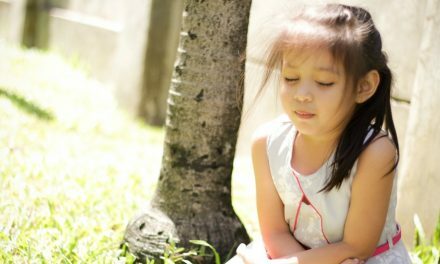 There are all different types of families, including estrangements, divorces, single parents, and difficulties of all sorts. But no matter what your own family situation, you can start today to build or rebuild positive relationships with your family members, work your way towards forgiveness, and make family a top priority in your life. You cannot control what they do, but you can control what you do. The gospel of Jesus Christ will help you do this. He will increase your capacity for patience, for forgiveness, and love, and help you know how to act as you sincerely reach out with prayer and faith and work to strengthen your family both in this world and the next. And feel free to contact us if you have more questions about our beliefs. NextRefiner’s Fire: What Good Can Come From Our Trials? Thanks for sharing! Me, too, felt the great need for me to reconnect to my ancestors thru family search after watching this beautifully done movie. Finally somebody from our faith spoke. This is my thoughts too!